This badge was issued to FAEEM RAHMAN on 09 Apr 2018. 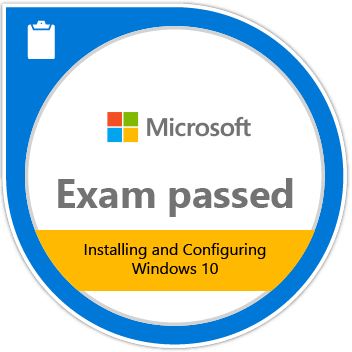 Passing Exam 698: Installing and Configuring Windows 10 validates the skills in and knowledge of installing and configuring Windows. 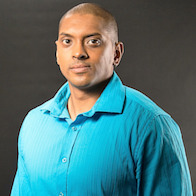 Candidates demonstrate the ability to locally install and configure core local services as well as locally manage and maintain Windows 10. Earners are also able to configure data recovery, authorization, and authentication.